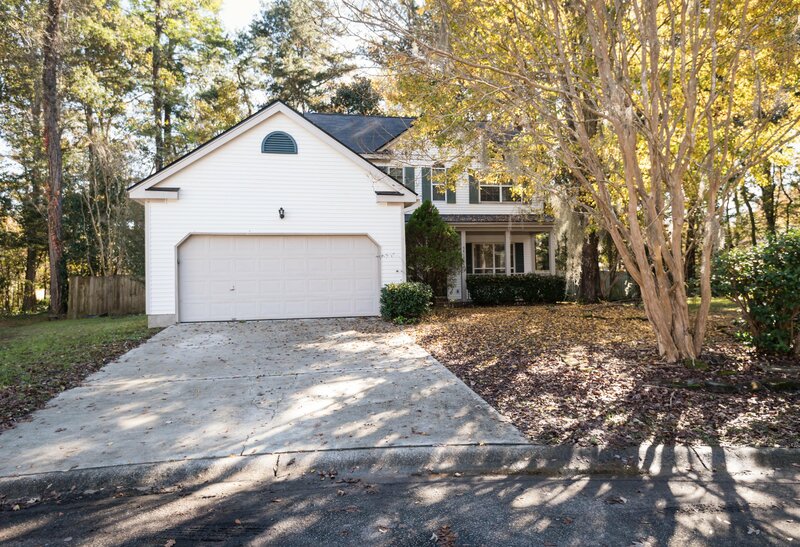 Come see 5410 Percival Ln! 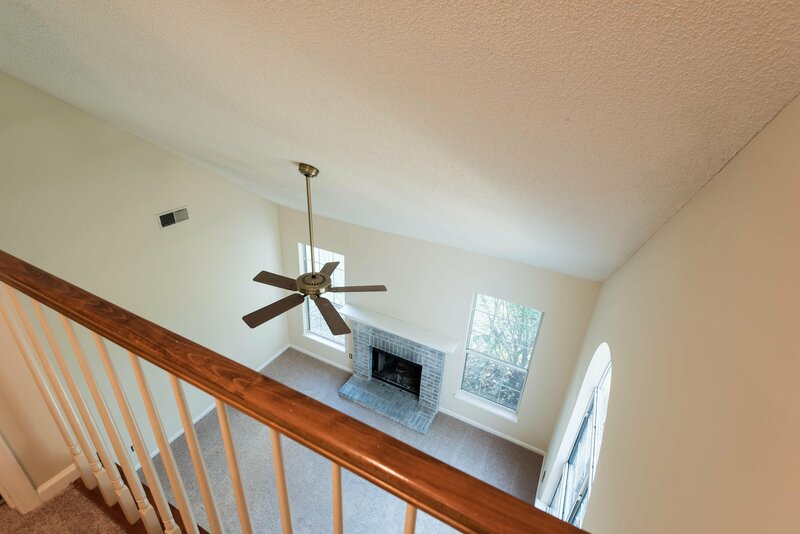 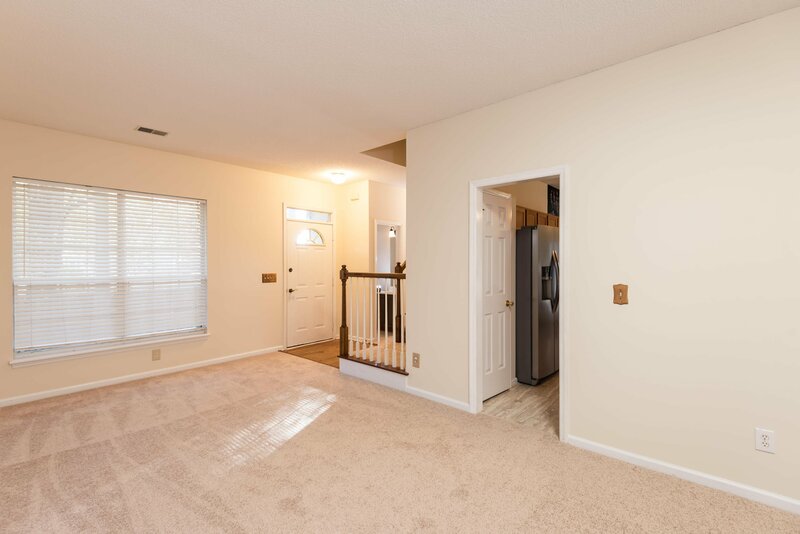 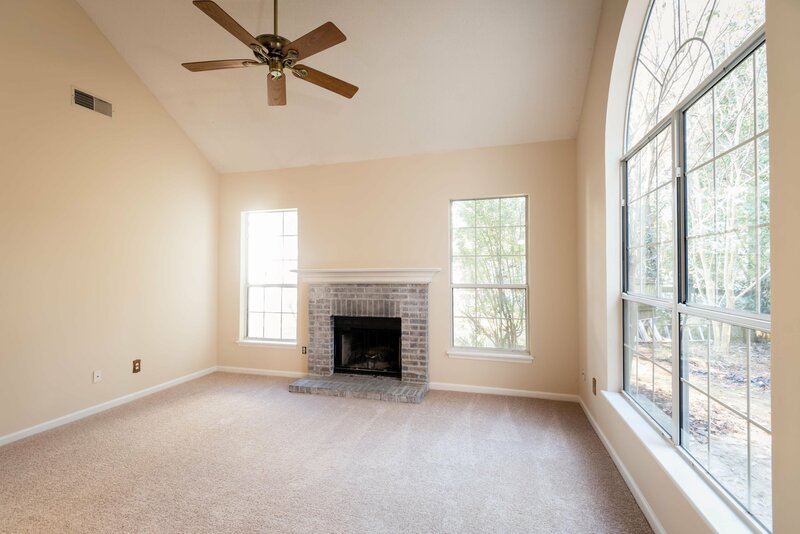 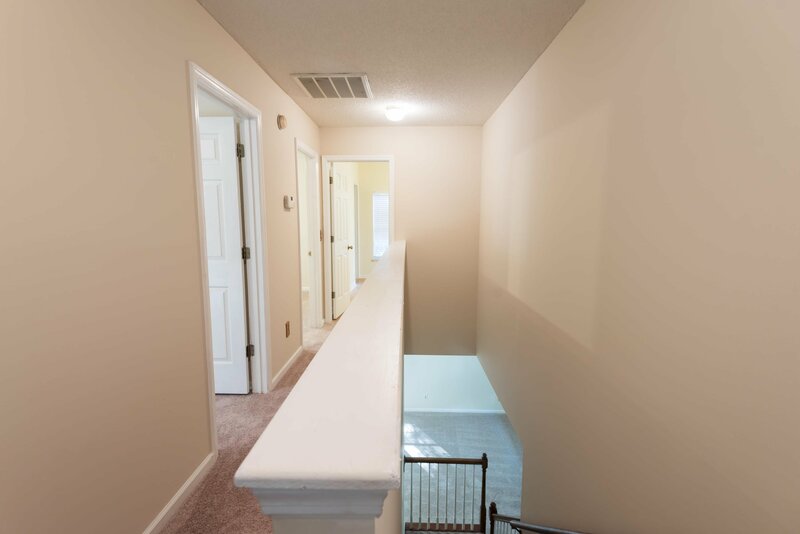 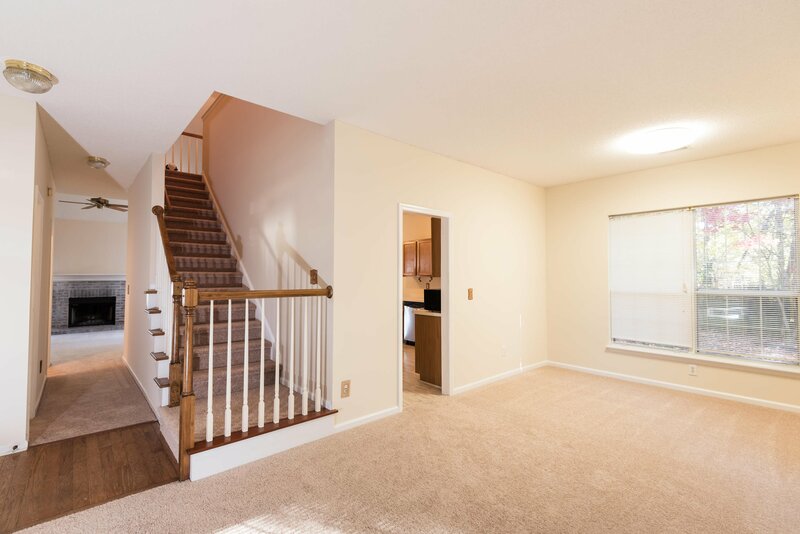 This traditional 2 story home was just freshly painted and has all new carpet throughout. 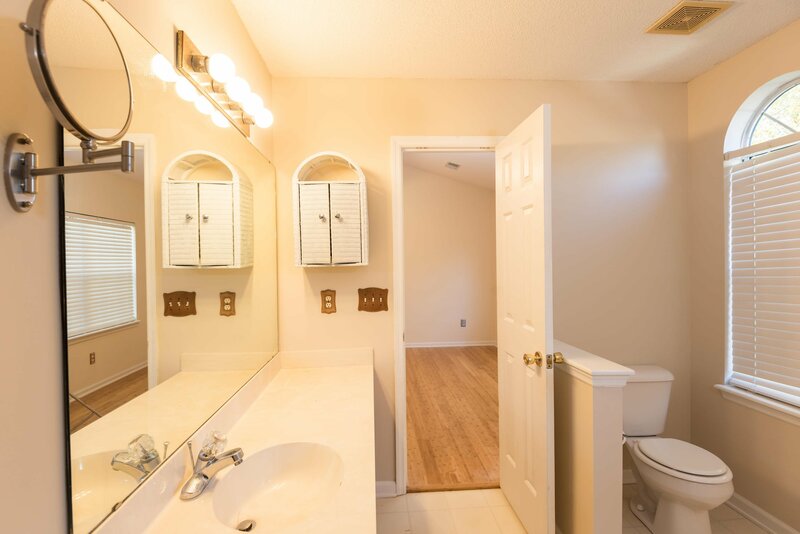 You will love the privacy and lack off traffic in front of the home since it is nestled away on a double cul-de-sac. 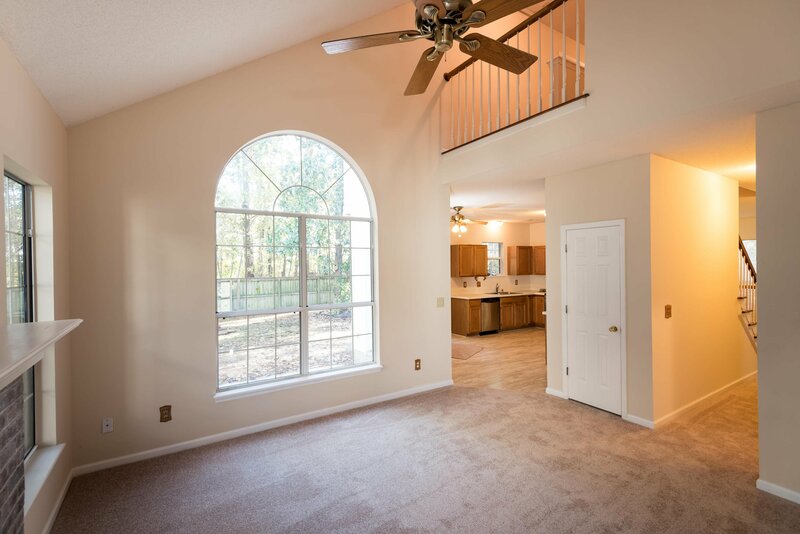 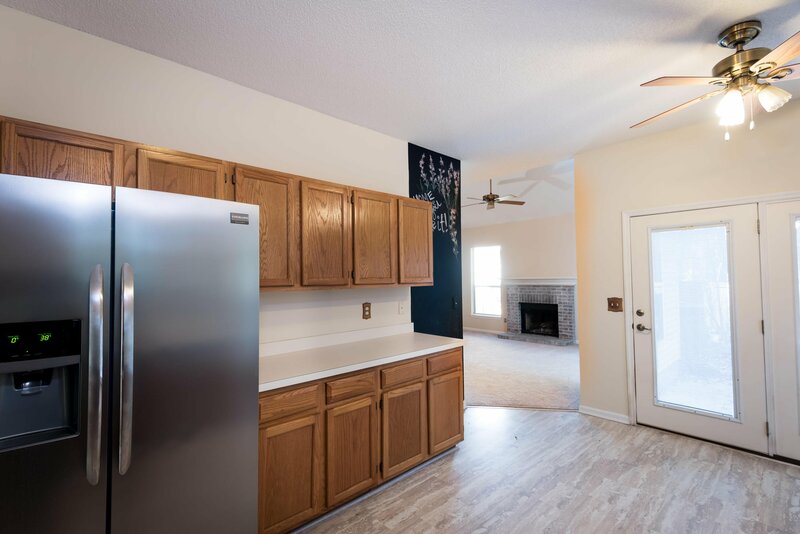 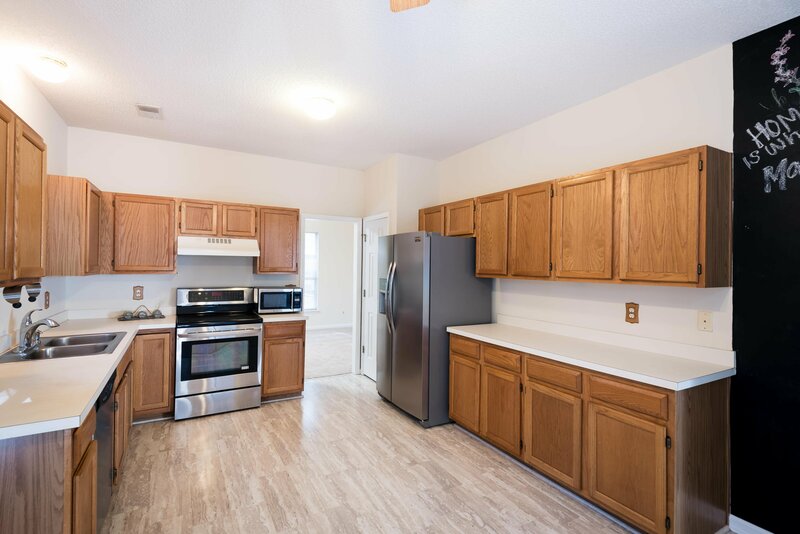 You will enjoy the large kitchen which flows perfectly between the formal dining room and great room with tons of natural light and vaulted ceilings. 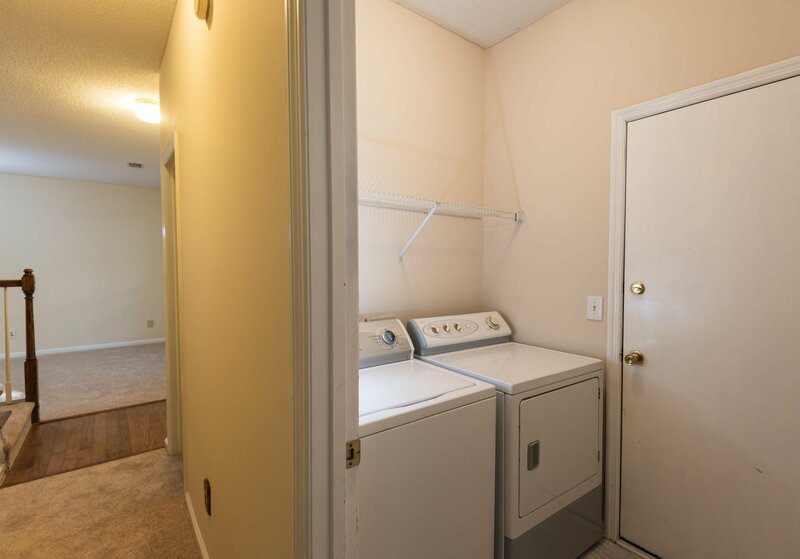 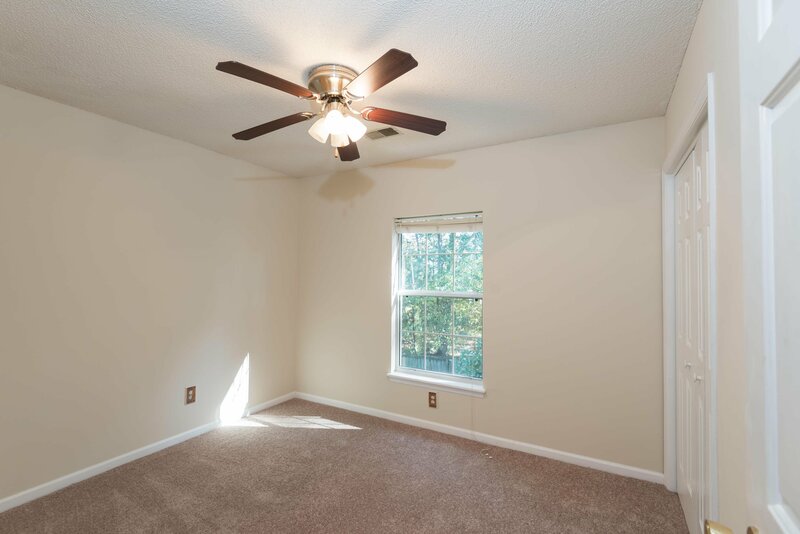 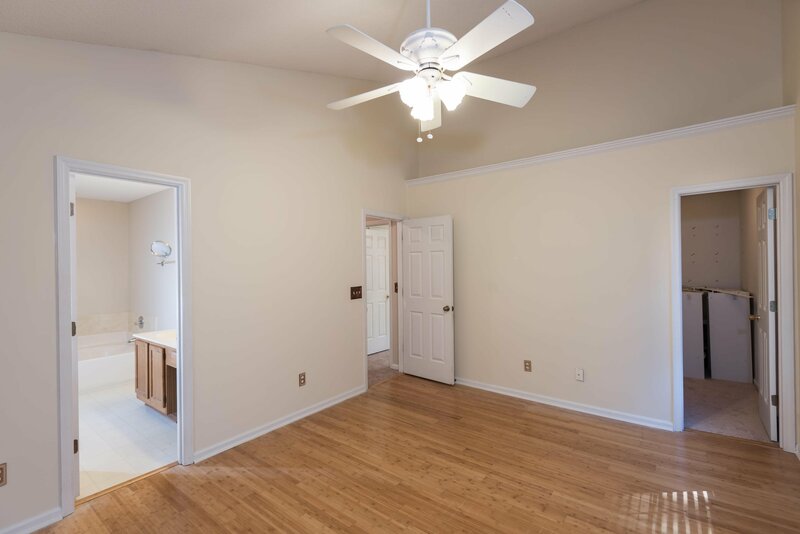 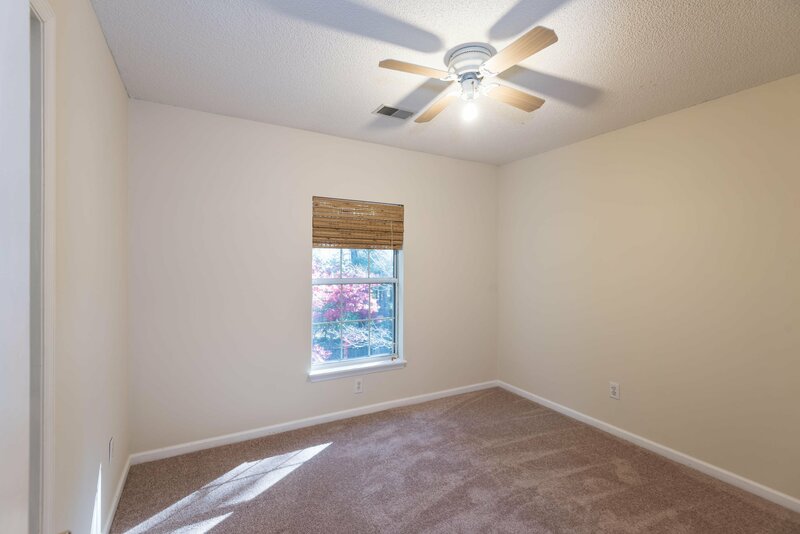 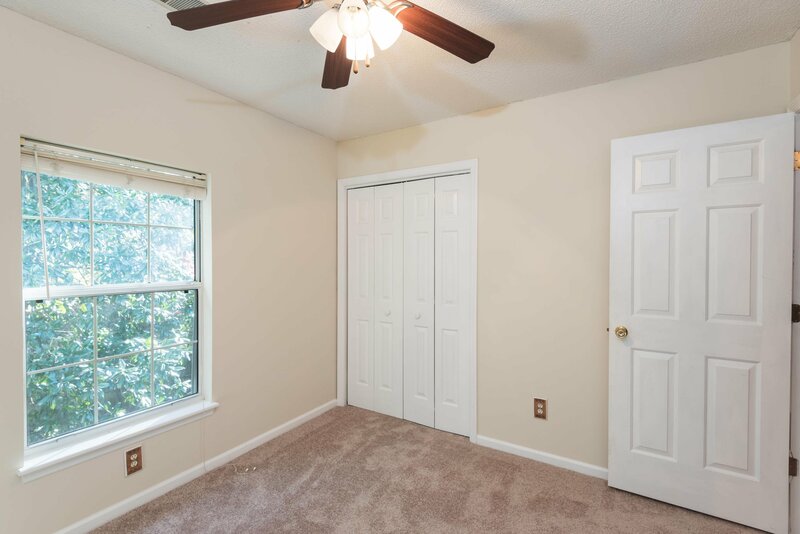 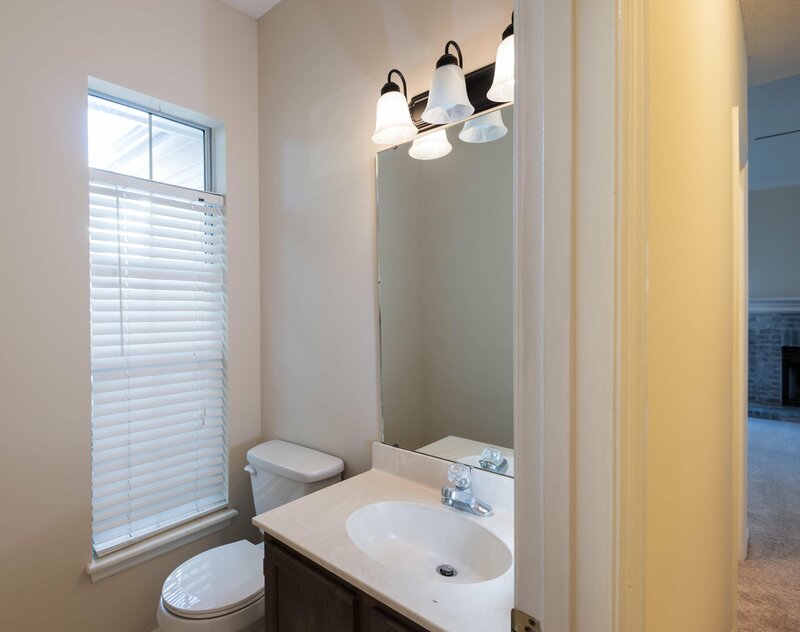 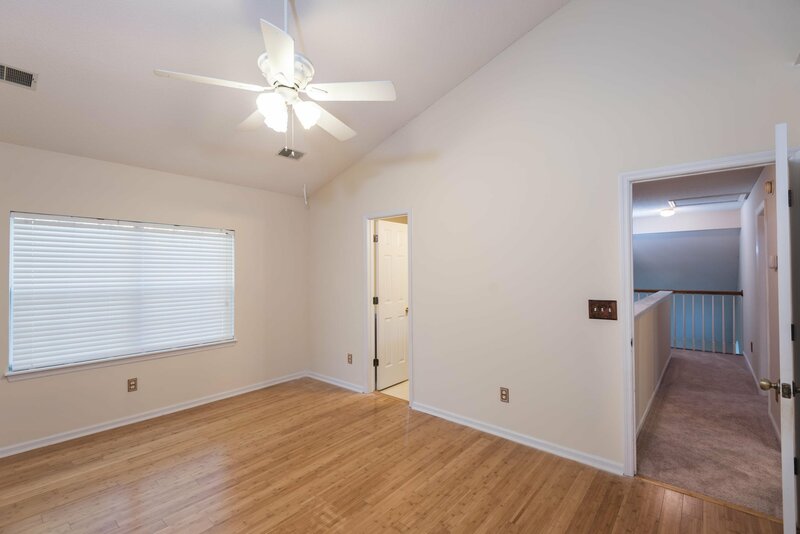 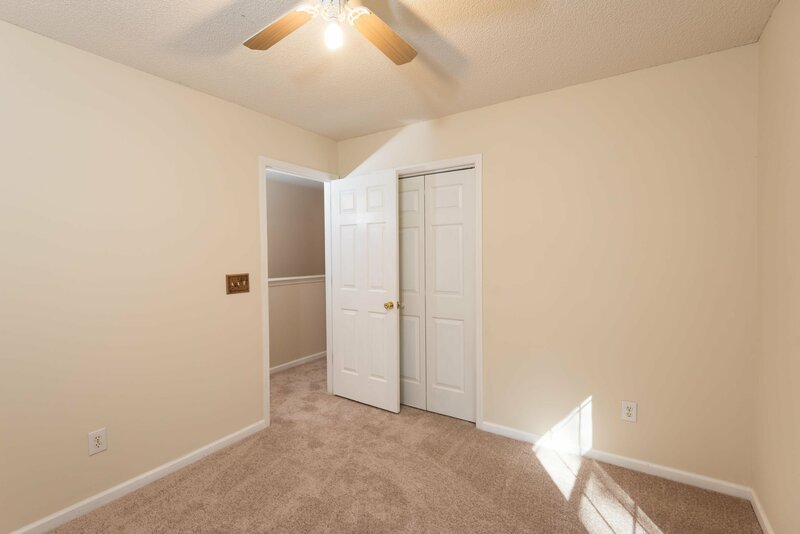 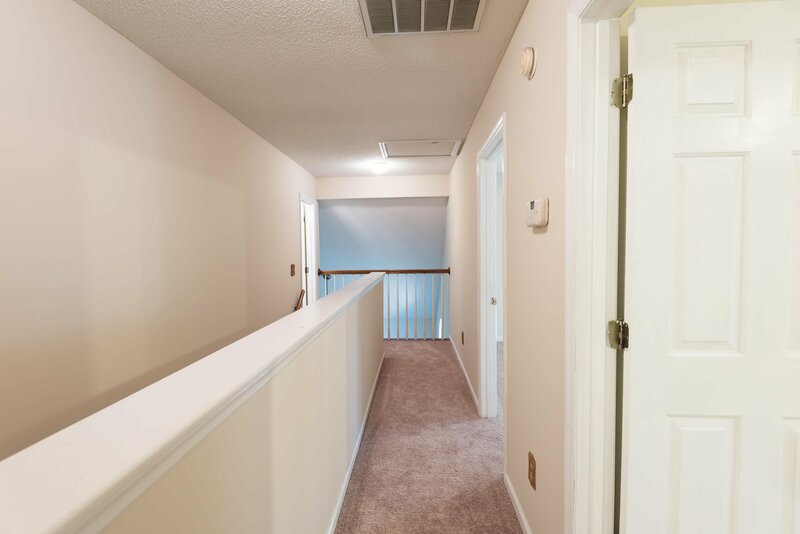 The three upstairs bedrooms are quite spacious and have ample closet space. 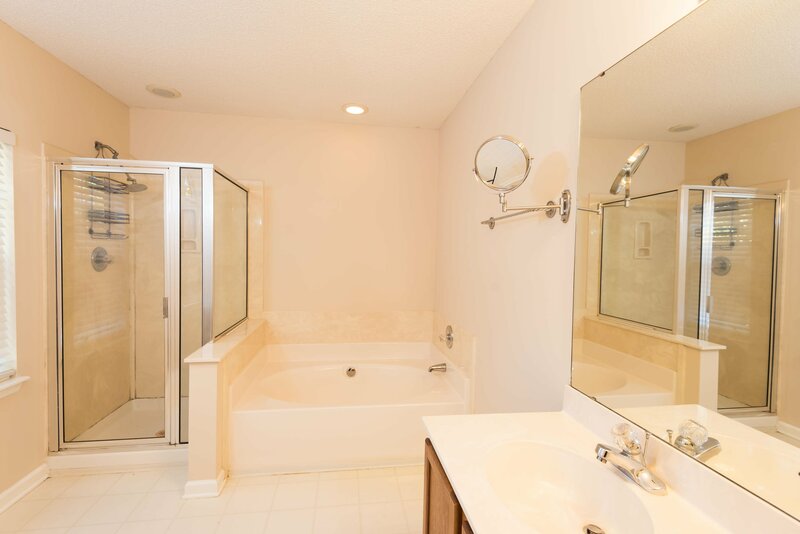 The master has bamboo floors, a large walk-in closet, and large ensuite bath with standup shower and soaking tub. 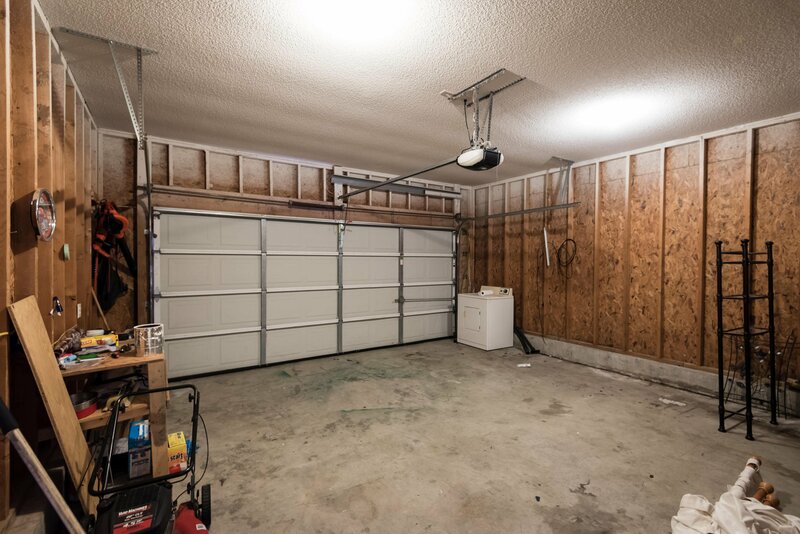 The attached 2 car garage is huge and will provide ample storage for your belongings. 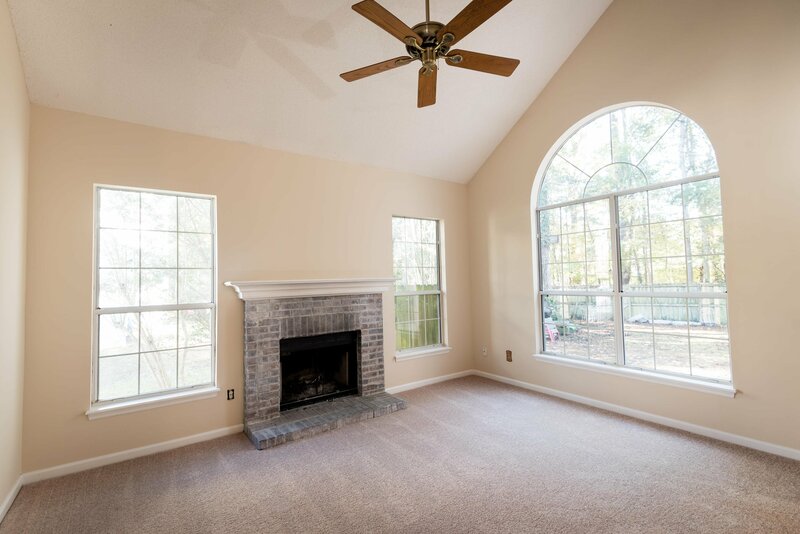 There is also a sprawling backyard which is completely fenced in offering a great amount of privacy.